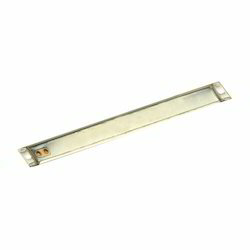 Leading Manufacturer of finned strip heaters and heavy duty strip heaters from Navi Mumbai. 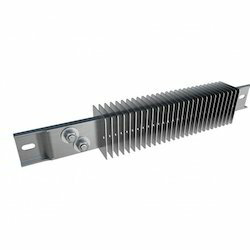 we are the leading manufacturer and supplier of Finned Strip Heaters. Finned Strip Heaters is desired to give maximum useful surface area for quick heat transfer to moving air. This can also be used in hot air blowing, air ducts forced air circulation, dryers etc. We are among the eminent manufacturers and suppliers of an extensive assortment of Heavy Duty Strip Heaters. These products are made at our wide manufacturing unit, utilizing sophisticated techniques and amenities. Ensured for their compliance with international industry standards and norms, these products meet expectations of our esteemed customers.